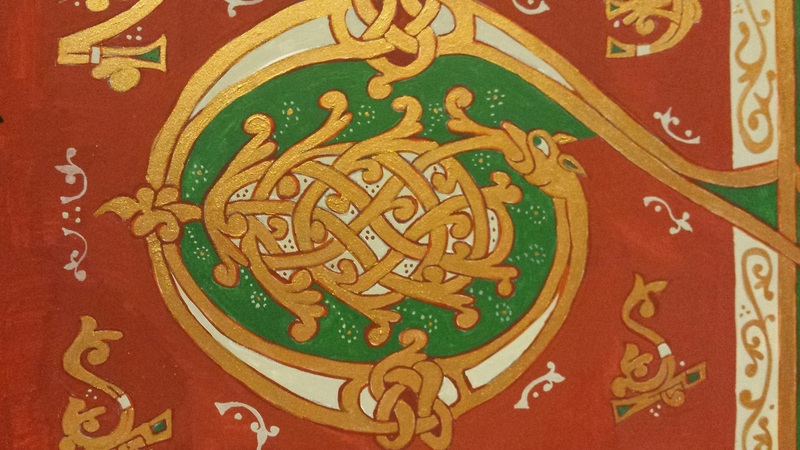 Come paint Baronial and Kingdom charters with us. Bring your own supplies, or borrow some of ours. Even if you’ve never painted before, we’re happy to teach and be social!